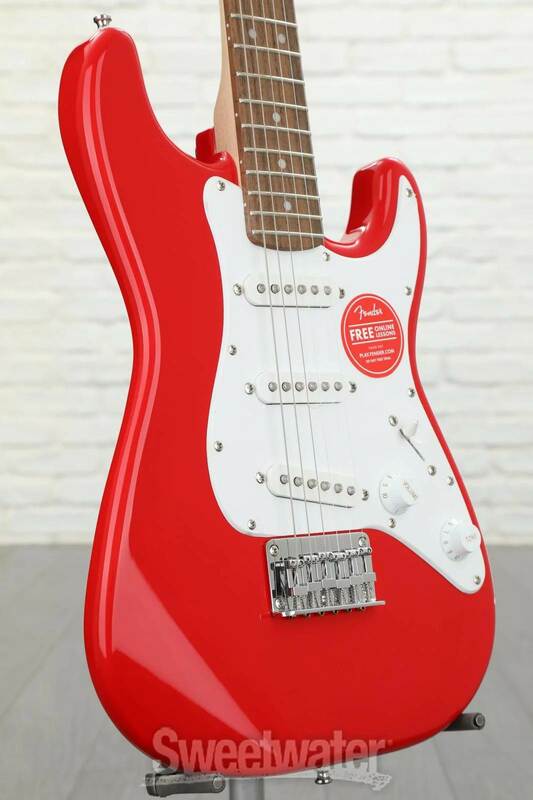 Other Decals, front: "MINI", "by Fender"
A smaller version of the Bullet Strat, the newly redesigned Mini is a great guitar for beginners, travelers and players with smaller hands. 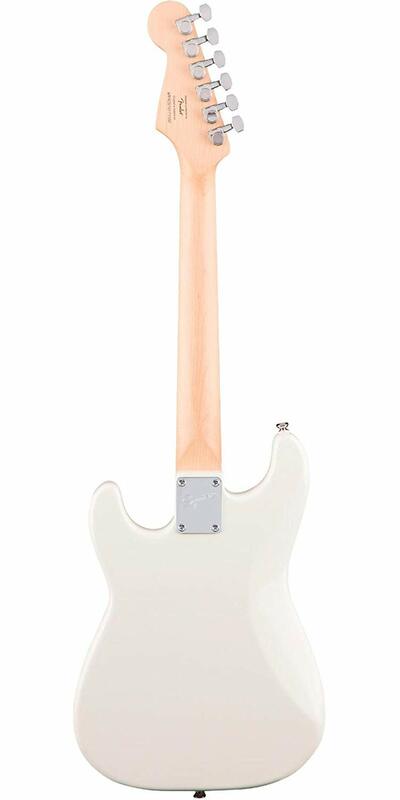 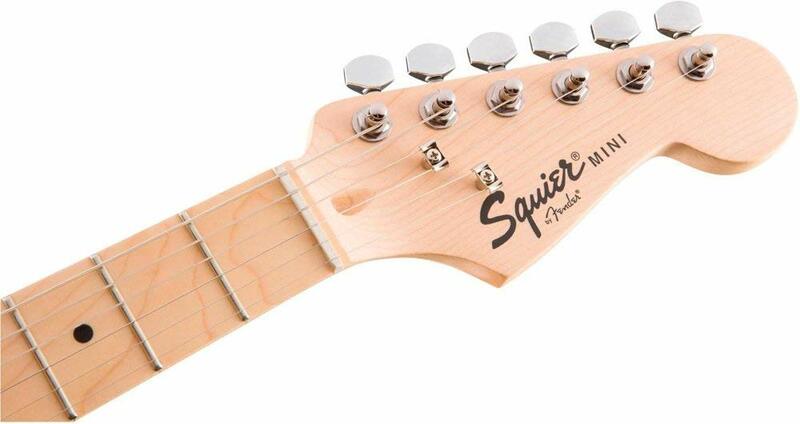 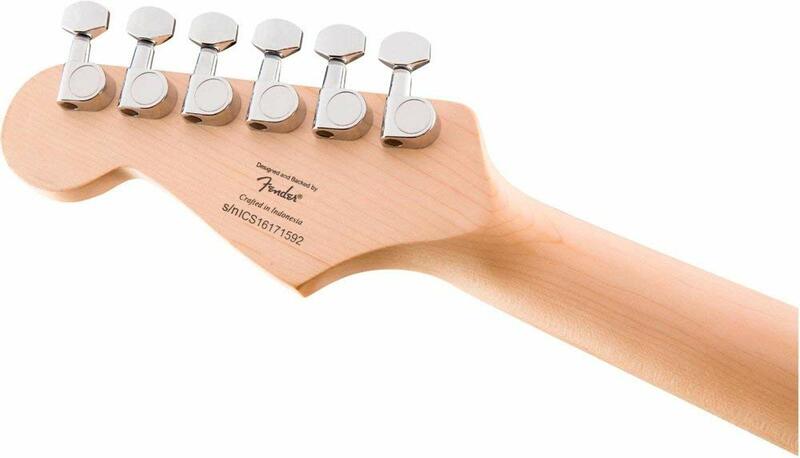 Features include a new thinner body and a slimmer neck profile for easy playability. 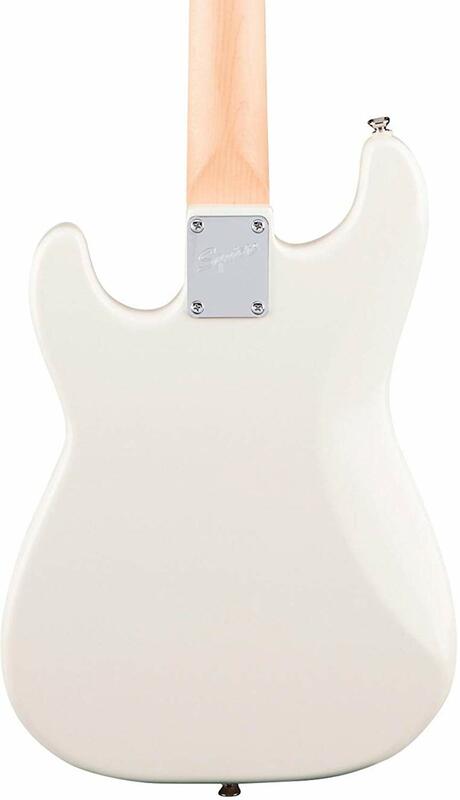 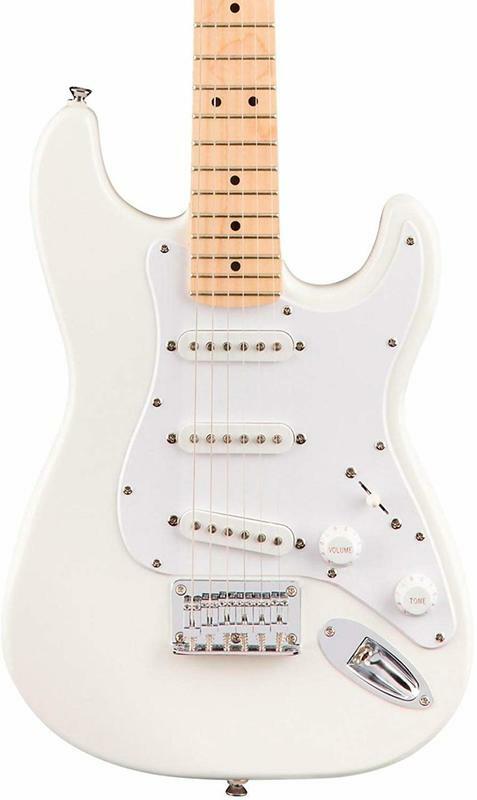 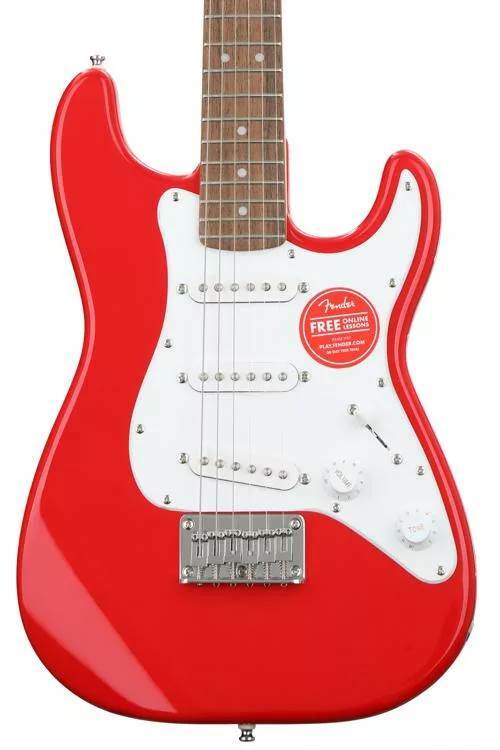 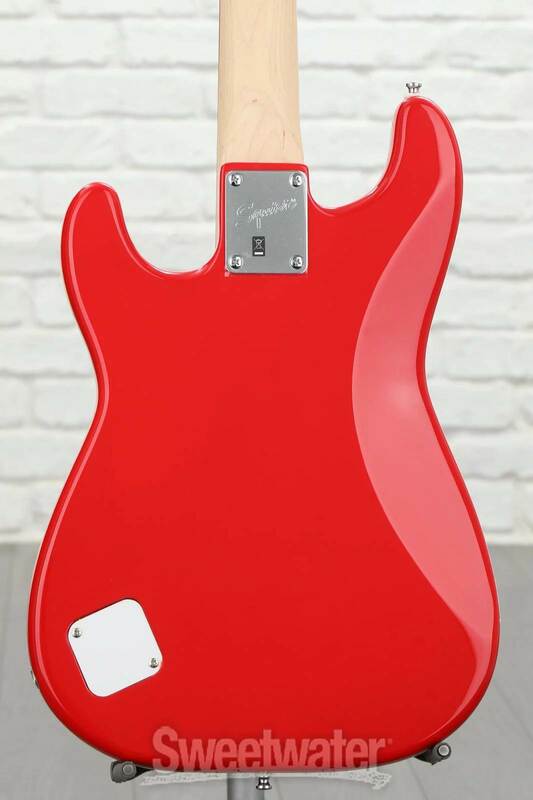 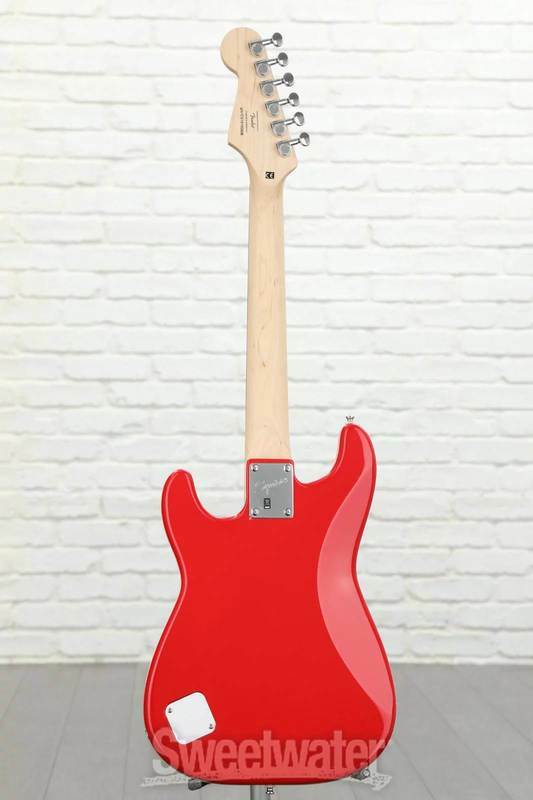 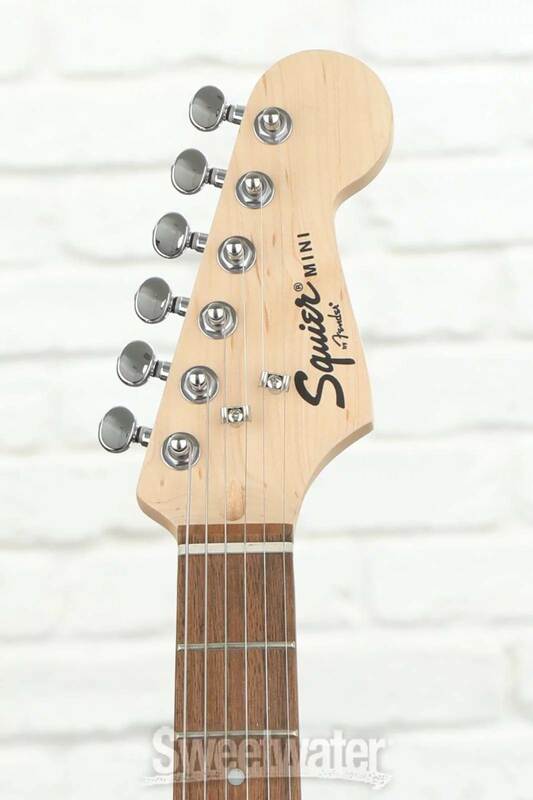 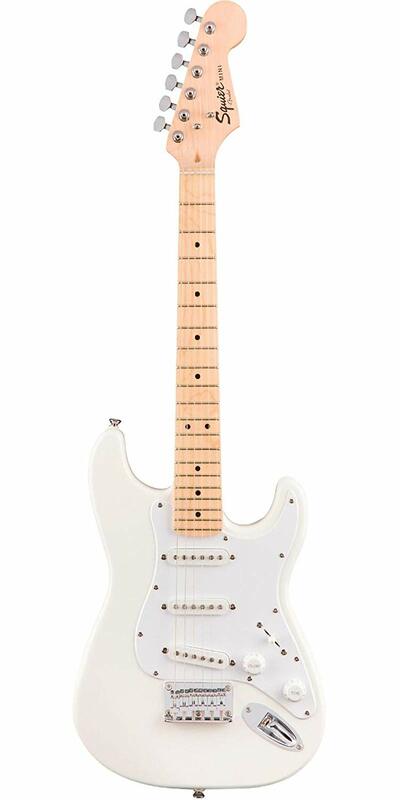 Equipped with three single-coil Stratocaster pickups and five-way switching for classic Fender tones, the Mini also features improved tuning machines, a hardtail bridge, smaller strap pins and a side-mounted output jack.